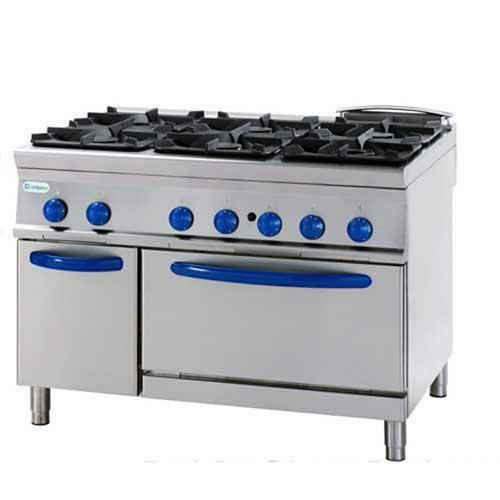 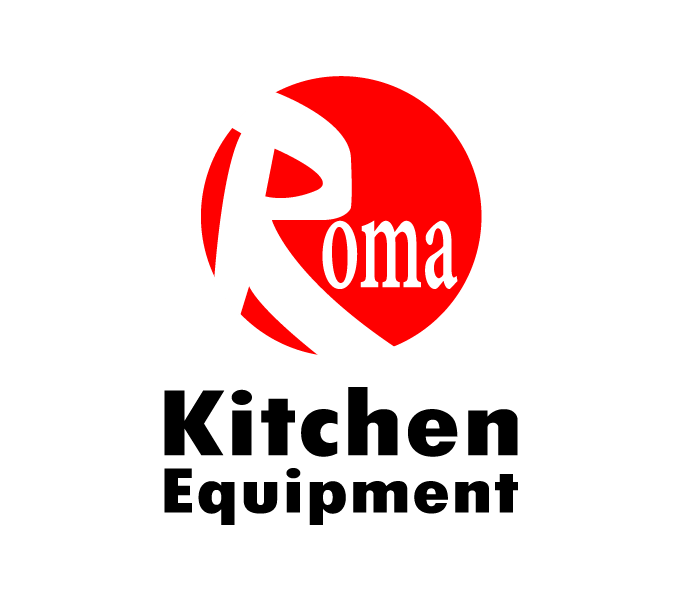 6 Burners gas cooker with large gas oven.
. enameled oven with isolated chamber and door.
. the temperature is adjustable from 150 to 300 °c.
. lateral grid holders with 3 positions.
. extractable for easy cleaning.
. full size plate with central ring and diversifi ed thermal areas.
. cooker power: 4 x 5.5 kw + 2 x 7.5 kw.
. oven power: 12 kw.
. total poer: 49 kw.
. dimension: 1200 x 900 x 850 mm.